What is Engagement for Influencer Marketing Platform Instagram? 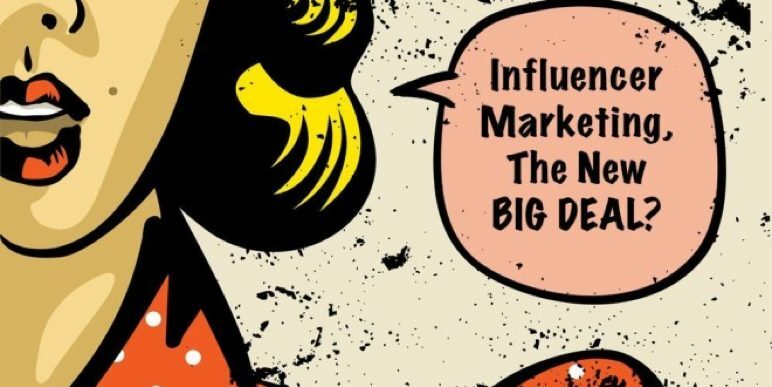 How to stay successful with influencer marketing? Why do people turn to influencers for information?